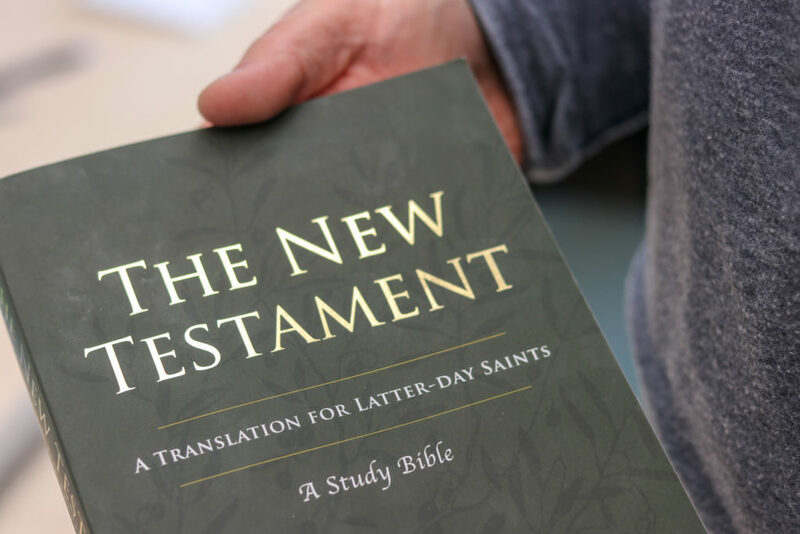 BYU classics professor Thomas Wayment published a new translation of the New Testament on Nov. 26 that is sensitive to The Church of Jesus Christ of Latter-day Saints’ doctrine. Filled with extensive notes and research, the publication is 491 pages long. With each page being about two-thirds text and one-third notes, Wayment said the translation is thorough and easy to read. “Each note is entirely new and they engage history, alternate translations, explanations, cross-references to all restoration scriptures and clarifications of problems with the New Testament Greek text,” Wayment said. There are also 22 new maps and a synopsis of the four Gospels favoring the chronology of the Gospel of Mark. The text is presented in paragraph form with verse divisions minimized so readers can encounter the Bible as it was originally written. In the Gospels, each section has a short title with cross-references to the other Gospels where the same story is retold, according to Wayment. 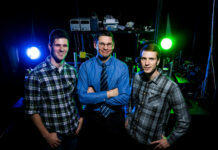 Wayment has been working on this project for half of his time spent as a BYU professor. “If I include all of my false-starts and stops, the project took about 10 years. 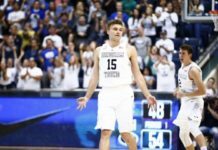 I worked more intensely on the project for the last five years and for two years it was about the only thing that I did academically,” Wayment said. Wayment has been specifically trained in understanding the textual transmission of the New Testament, the sources used to create the New Testament and how the book’s text developed over time. “My Ph.D. and M.A. work were done in New Testament Studies, and my B.A. work was done in classics,” Wayment said. Wayment initially did not intend to publish his translation but planned to translate the works for his own personal religious study. However, he saw the value in creating a translation that made scripture easier for others to understand. This new translation sets itself apart from other versions, according to Wayment. Wayment’s writing process was careful and concise. Making sure not to exclude any meaningful resource, Wayment said he drew upon 18 years of teaching the New Testament, a wealth of academic training and publications, numerous Bible commentaries and published translations. “I have read and looked up every footnote in the LDS King James Bible and read every entry in the Bible Dictionary and other sources provided by the Church. I have tried to make this comprehensive and careful in its approach,” Wayment said. BYU ancient scripture professor Nicholas Frederick wrote his review of the book in the BYU Religious Education Review and expressed his pleasant surprise at the translation’s quality. 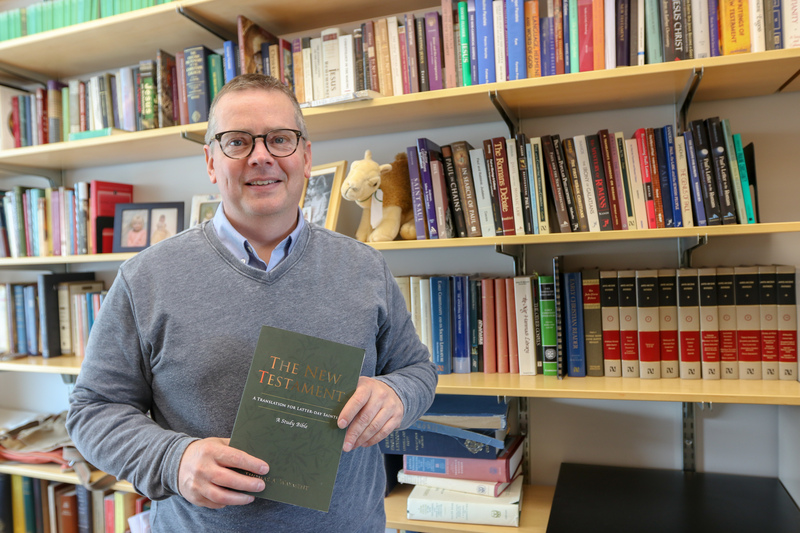 BYU religion professor Jason Combs said he found Wayment’s translation to be the most comprehensive translation of the New Testament to date. “For amateur and professional scholars who are interested in restoration scripture (the Book of Mormon, Doctrine and Covenants, Pearl of Great Price), Wayment has assembled the most comprehensive collections of connections between those books of scripture and the New Testament ever published,” Combs said. Combs related an experience he had with a sister in his last ward who was depressed and turned to the scriptures for help. She let the pages of her quadruple combination fall open and it opened to one of Paul’s letters, but she couldn’t make any sense of it. 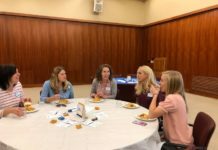 With the new year approaching and a transition to two-hour Church meetings, the Church is placing a new emphasis on gospel study within the home. Combs believes Wayment’s translation will aid in this process.